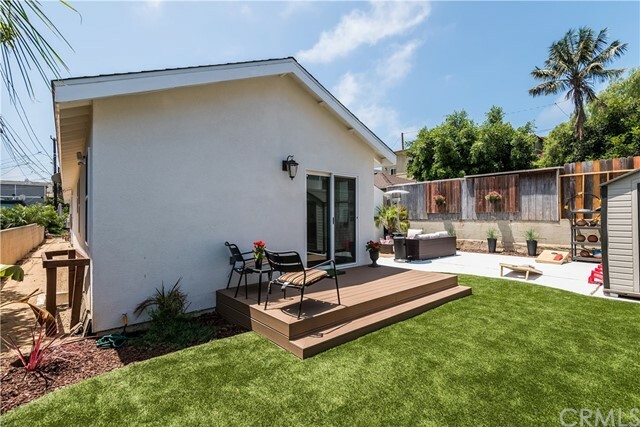 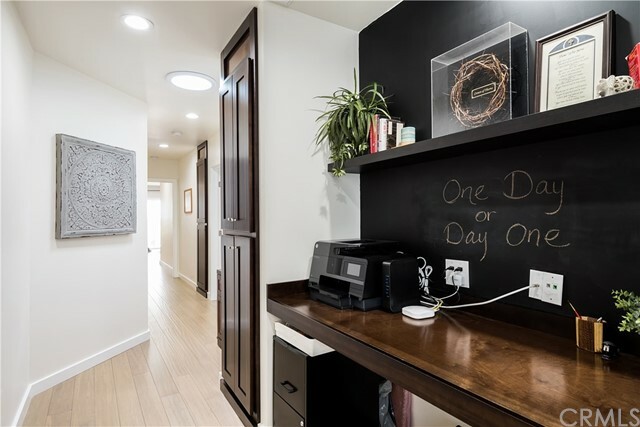 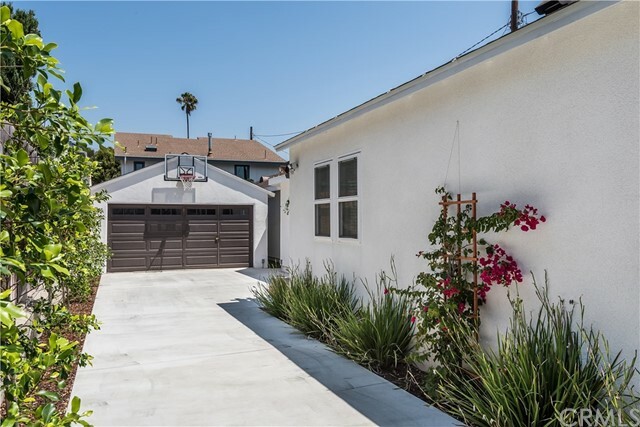 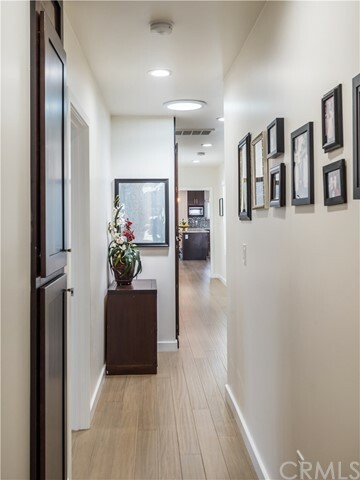 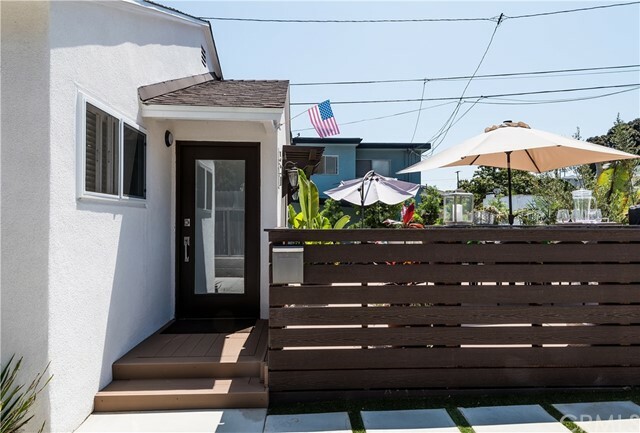 Located on one of El Segundo's quietist streets that’s feels more like a walk street. 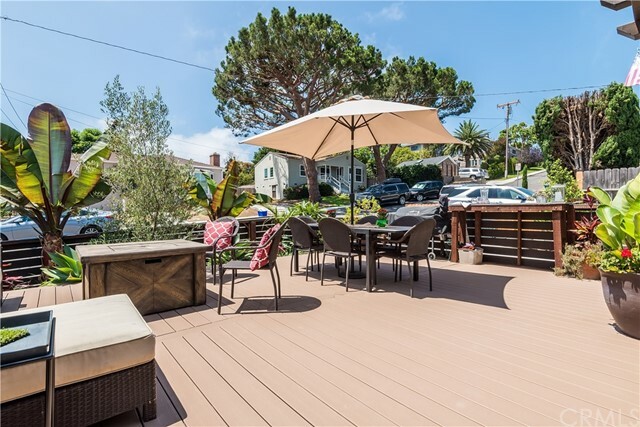 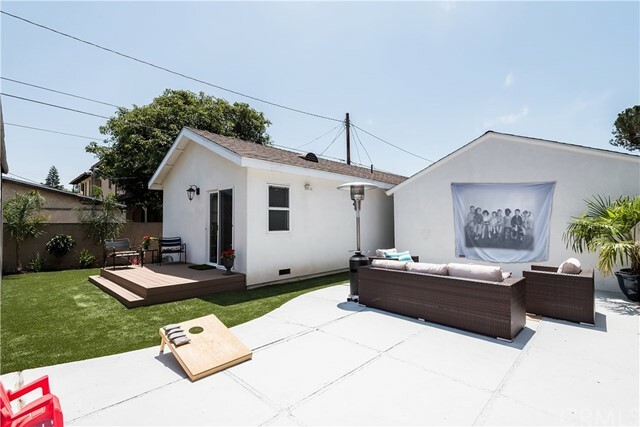 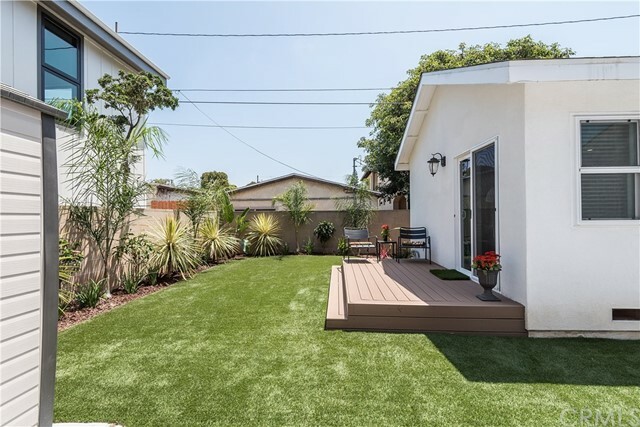 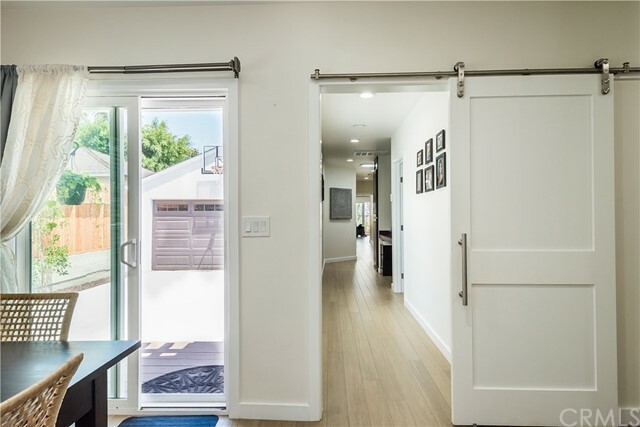 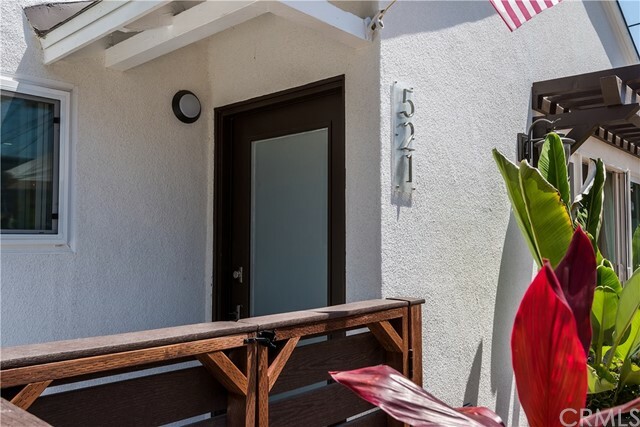 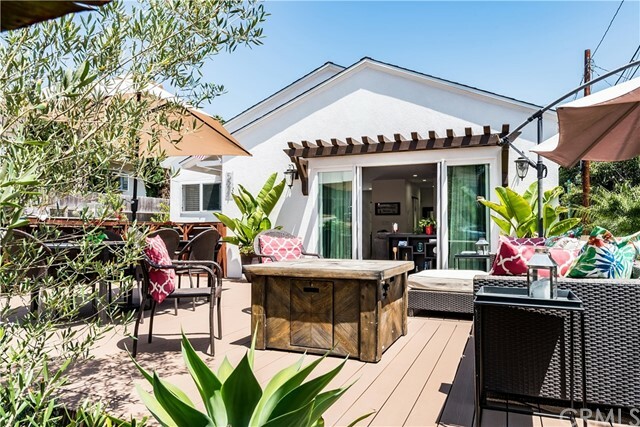 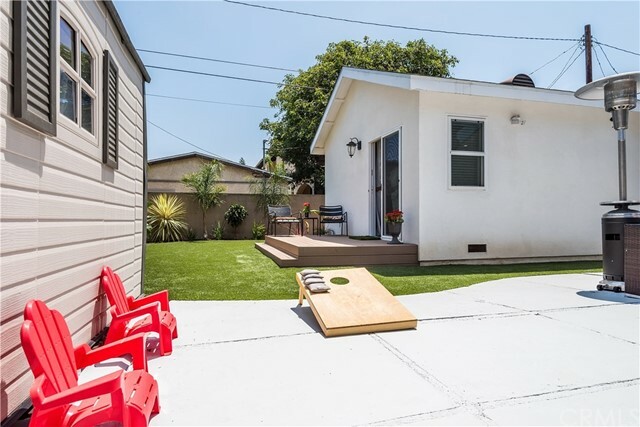 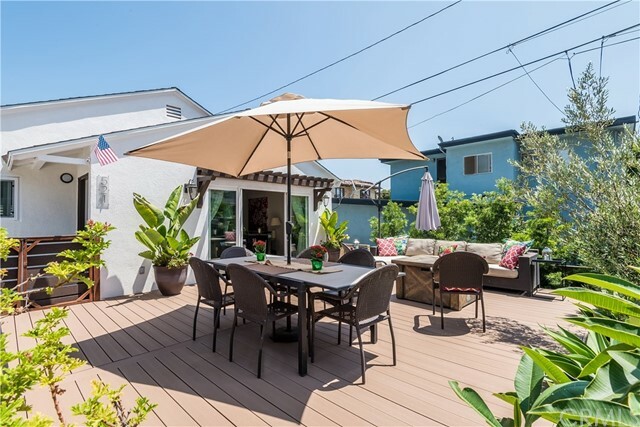 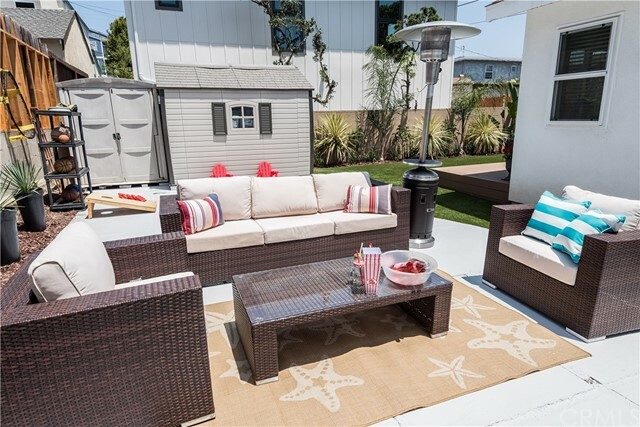 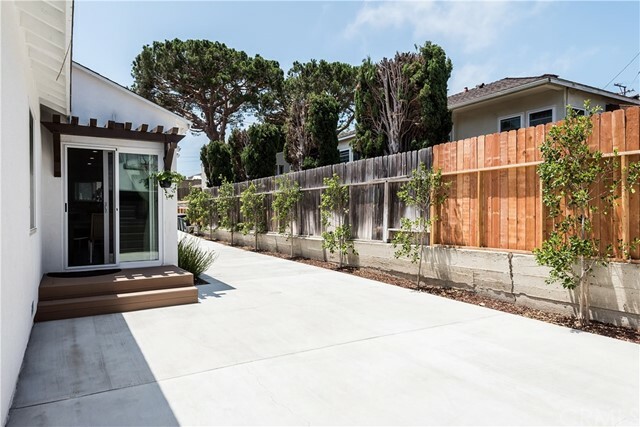 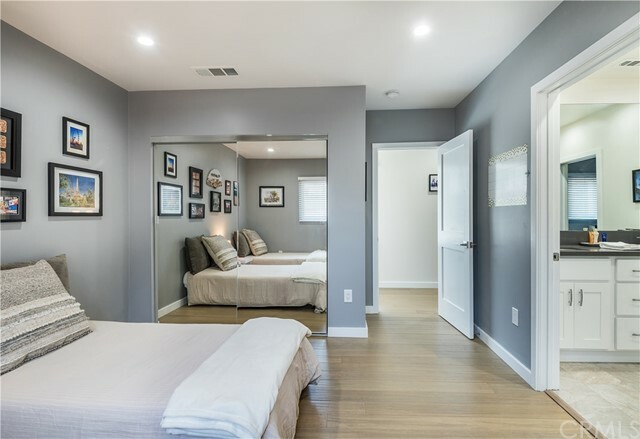 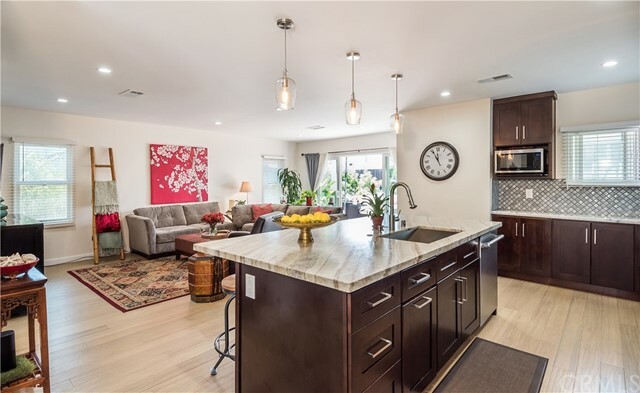 This enchanting beach bungalow is fully remodeled & turn key. 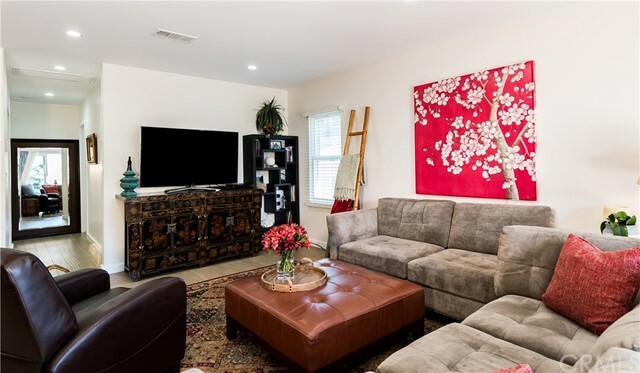 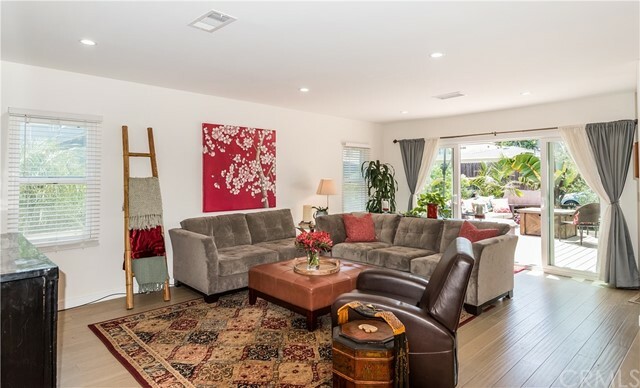 As you enter the home's airy open floor plan the delightful family room greets you while the sliding glass doors open to the front yard oasis, letting in the warm pacific breezes. 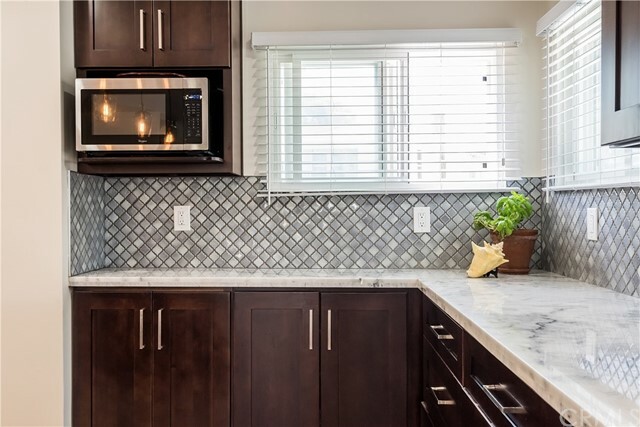 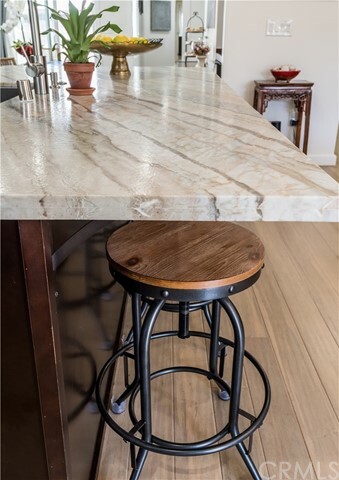 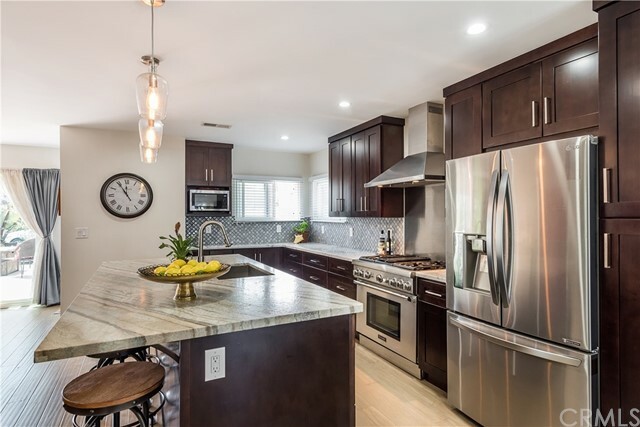 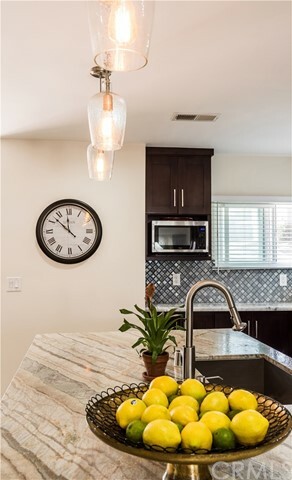 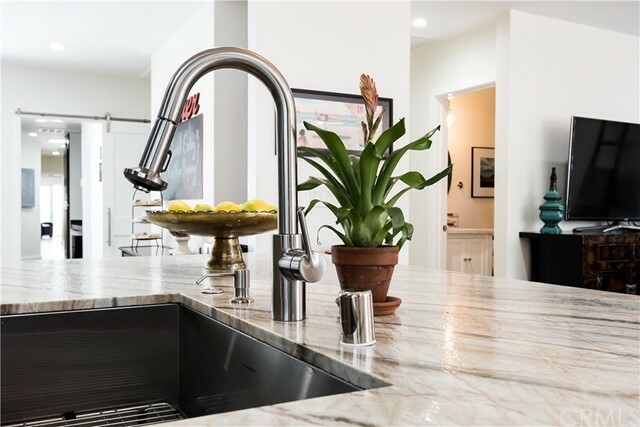 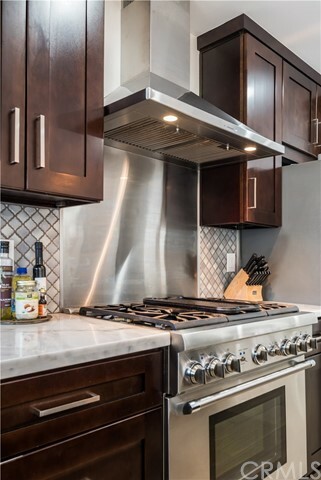 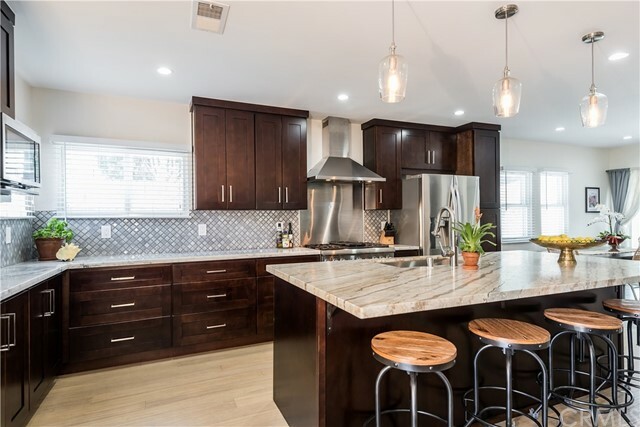 The kitchen with huge Dolomite leather finish island, stainless steel appliances, gas range, wine fridge, tile back splash and beautiful dark wood cabinets are stunning and will make any chef excited! 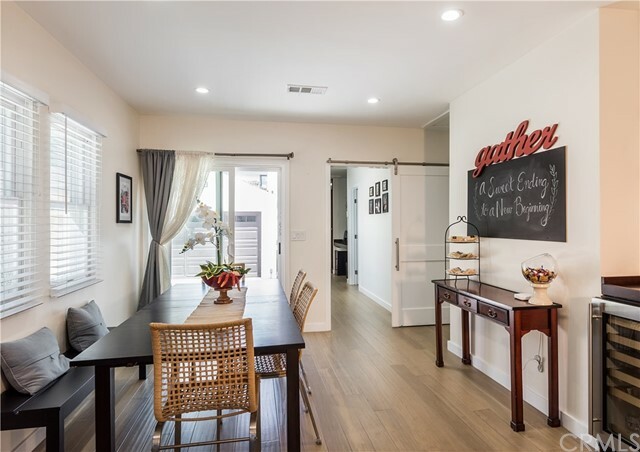 The formal dining area just off the kitchen is light, bright and effortless. 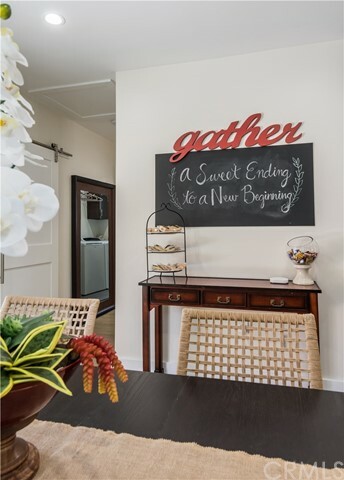 Lending its self to years of holiday dinners and gatherings. 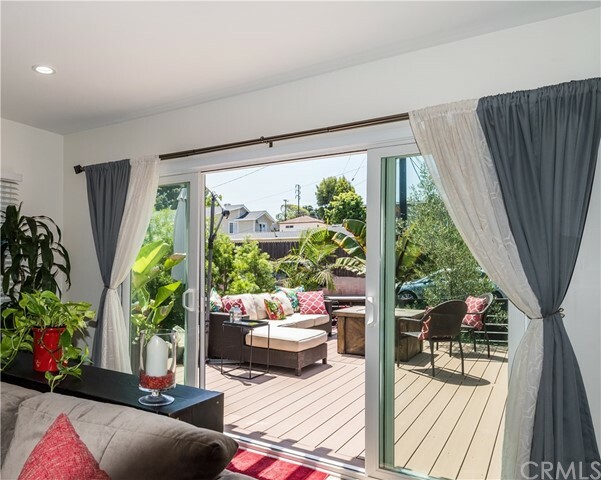 The sky lights and ample windows fill this home with dazzling natural light making it feel bright, happy and warm. 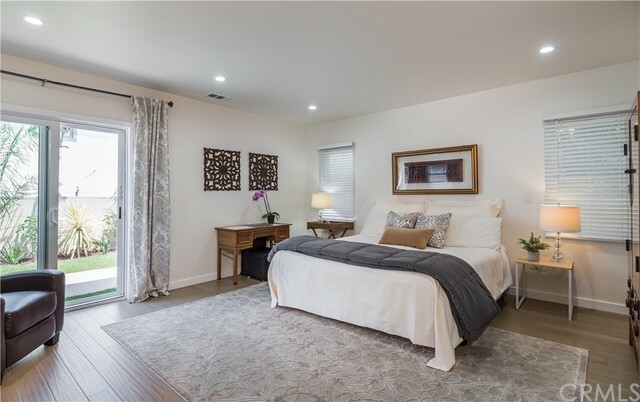 The master suite will be your solace from the world. 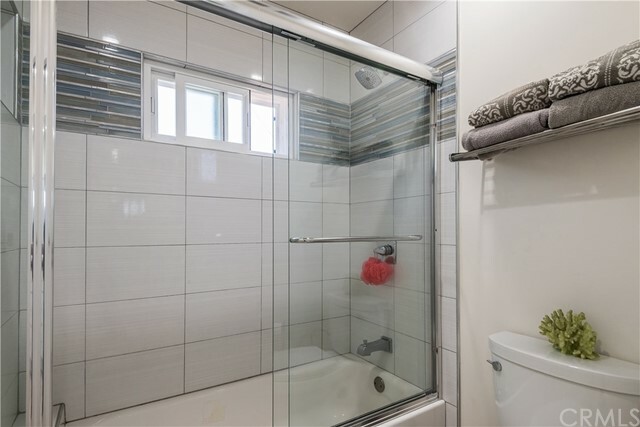 Big, open & with the floor plan giving the optimum in privacy. 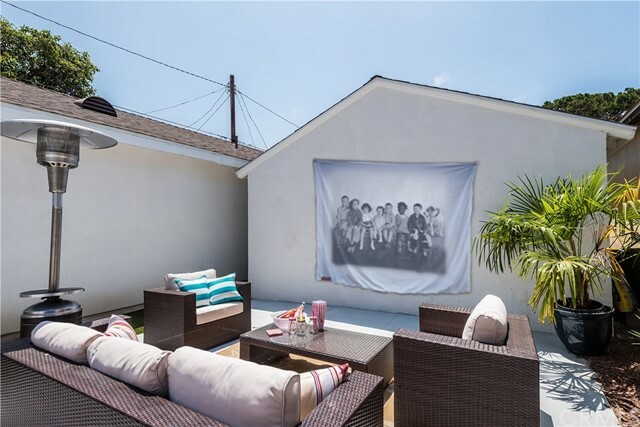 The sliding glass doors in the master leads to the back-yard retreat that is perfect for outdoor movie nights and summer festivities! 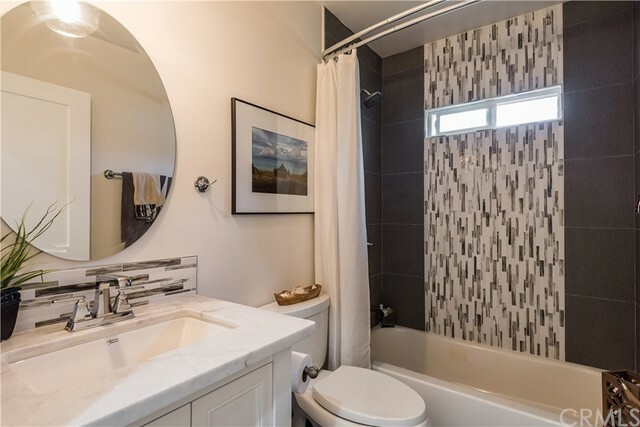 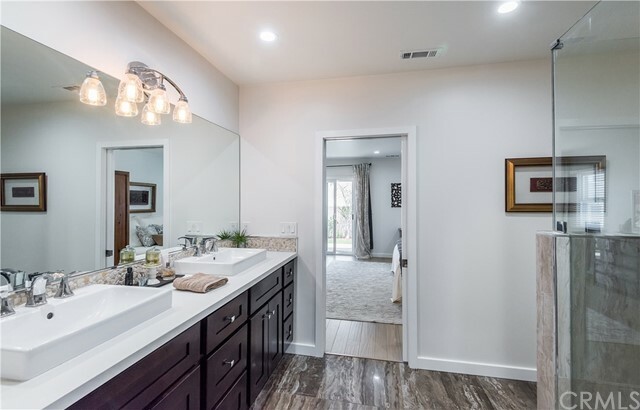 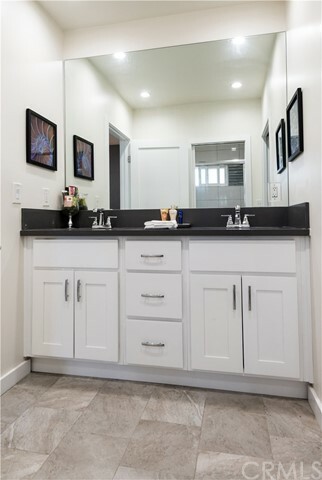 The master bath with double vanity & beautiful layout in just perfect and leads into the ample and amazing walk in closet. 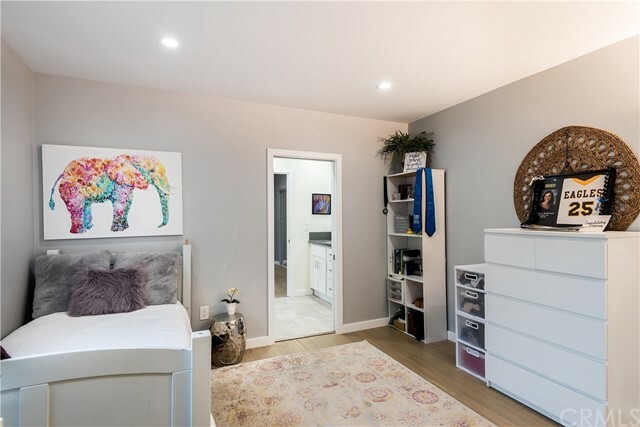 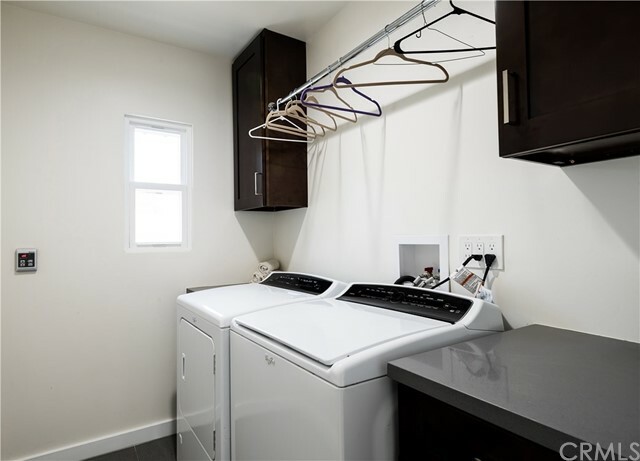 The remaining 2 bedrooms are great in size and just as bright and inviting as the rest of the home. 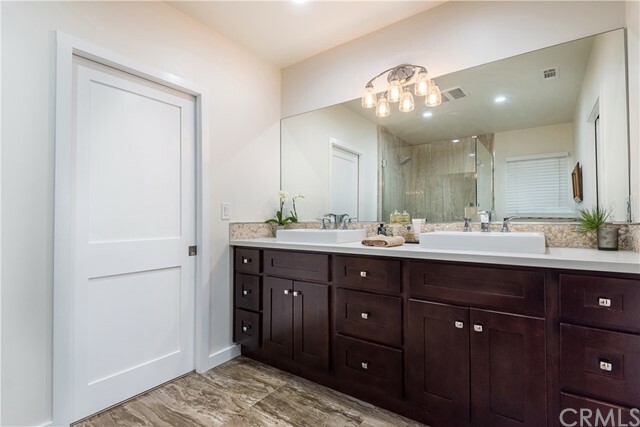 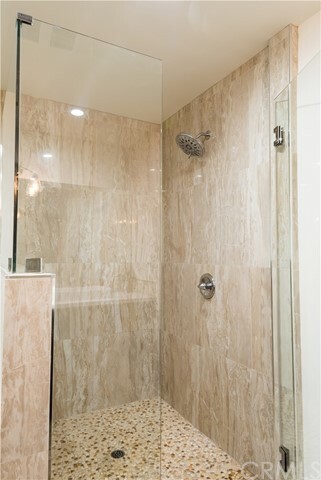 The bathrooms are all fully remodeled & beautiful. 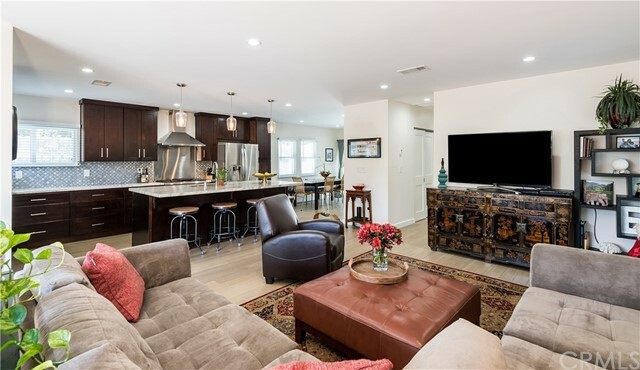 The location of this home is outstanding, private, quiet and just perfect. 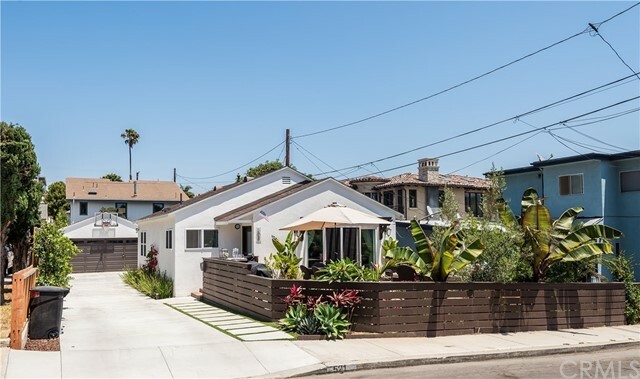 All of this within walking distance to award winning schools, shops, restaurants and our local beaches. 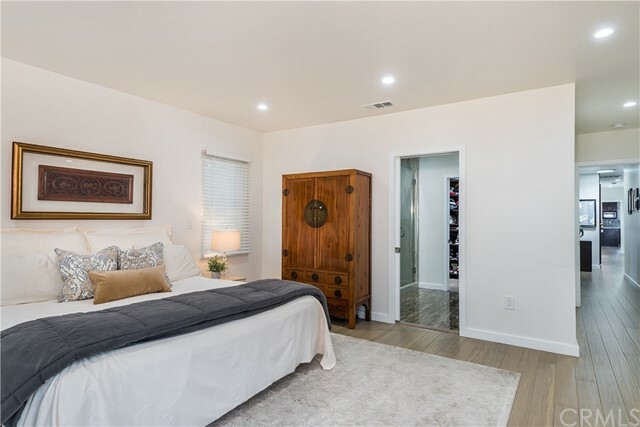 Listing Courtesy of Alejandro Abad, Palm Realty Boutique, Inc.